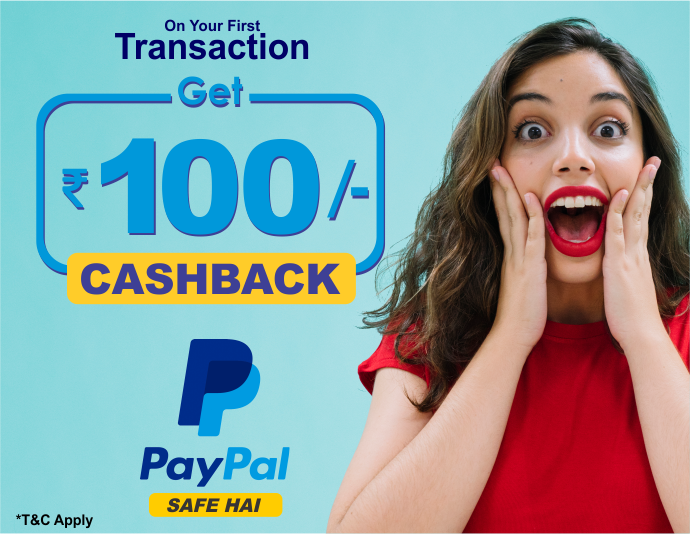 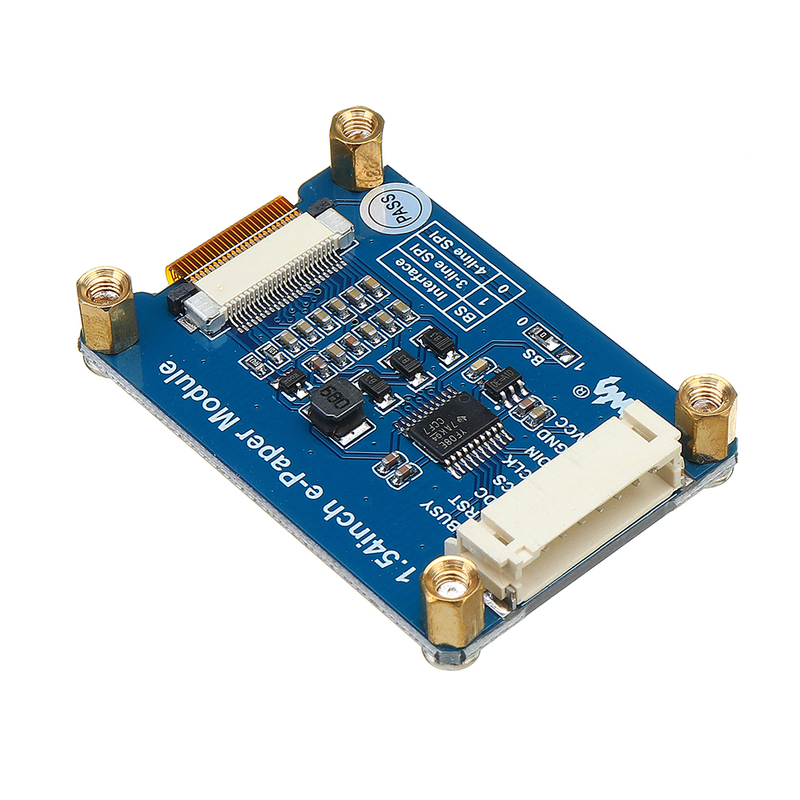 Purchase this product now and earn 23 Robu Points! 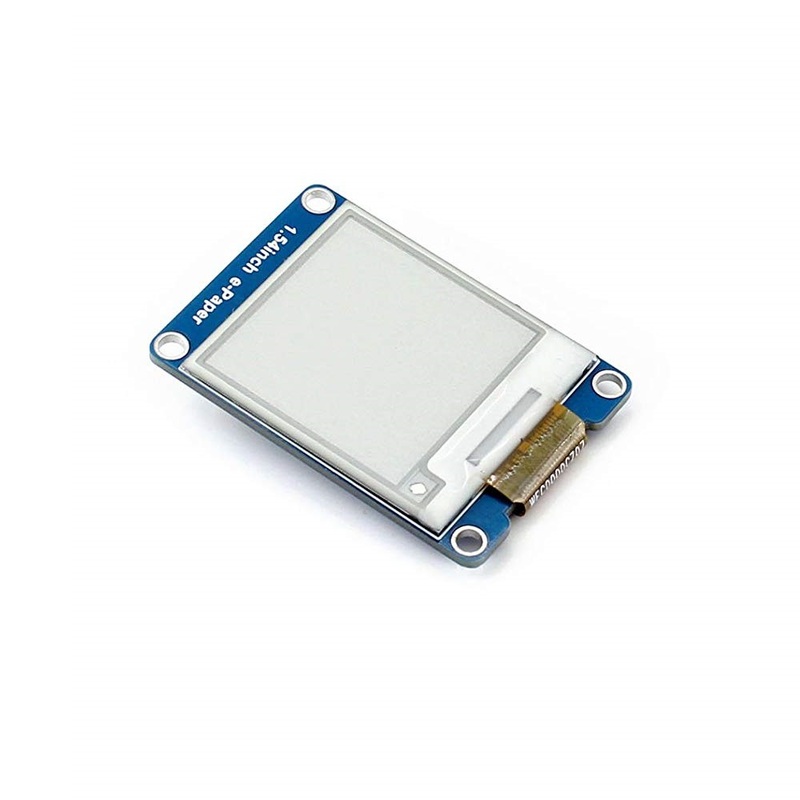 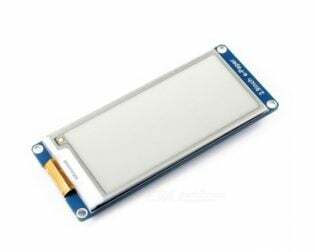 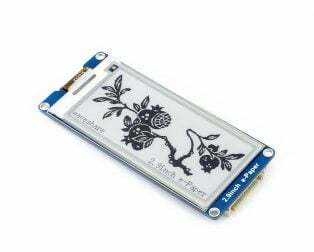 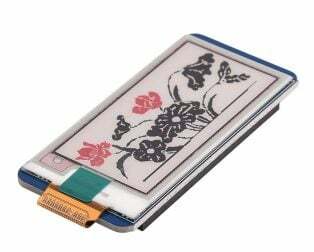 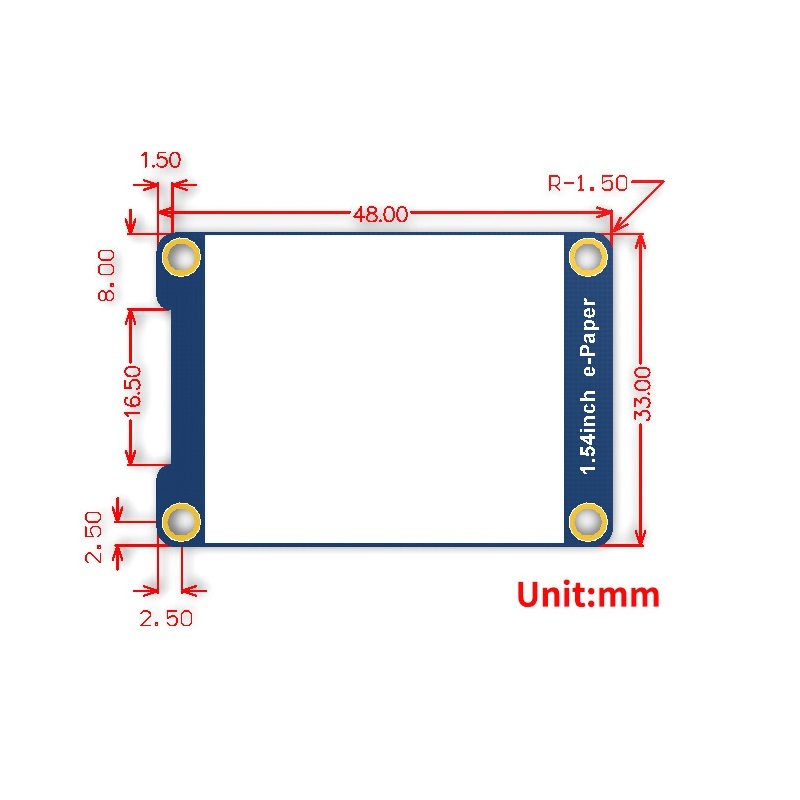 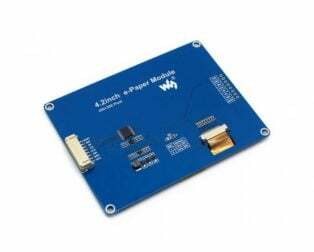 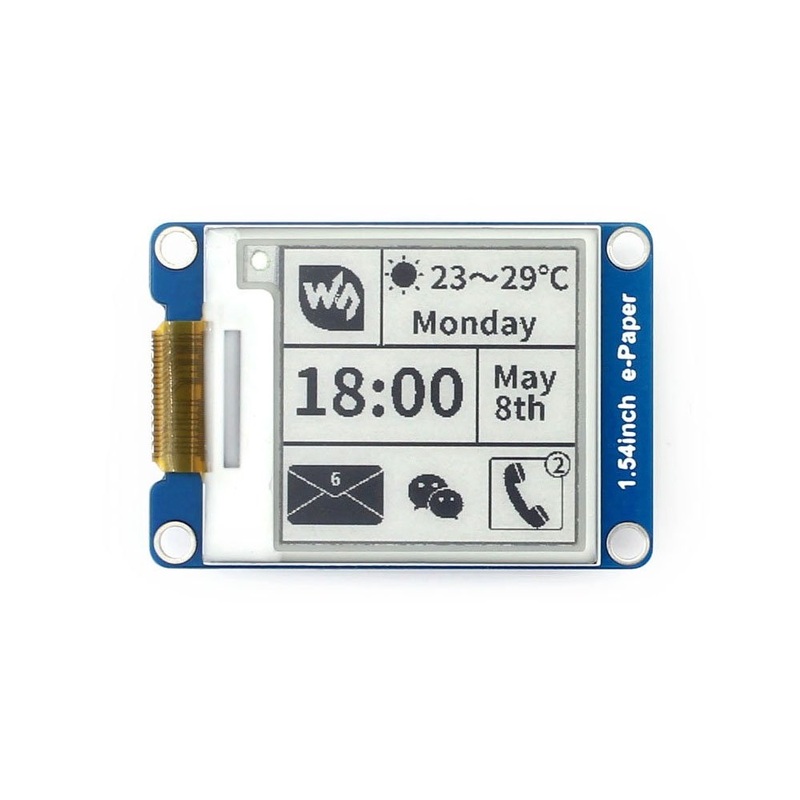 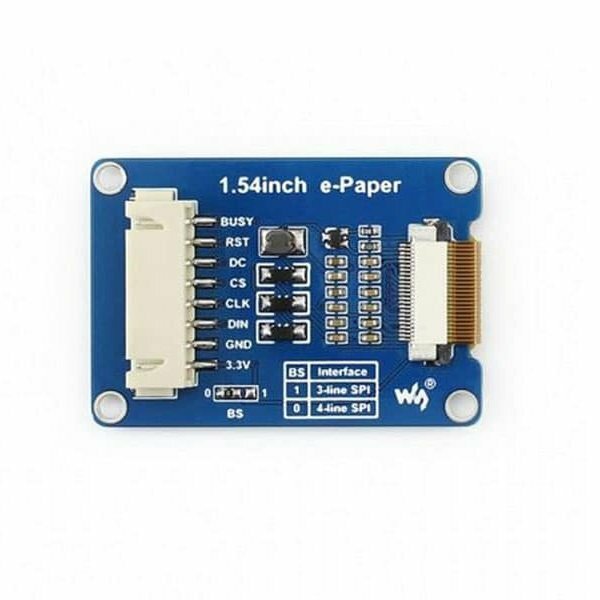 1.54-inch e-Ink Paper Display Module with SPI Interface comes with 200×200 resolution and embedded controller module. 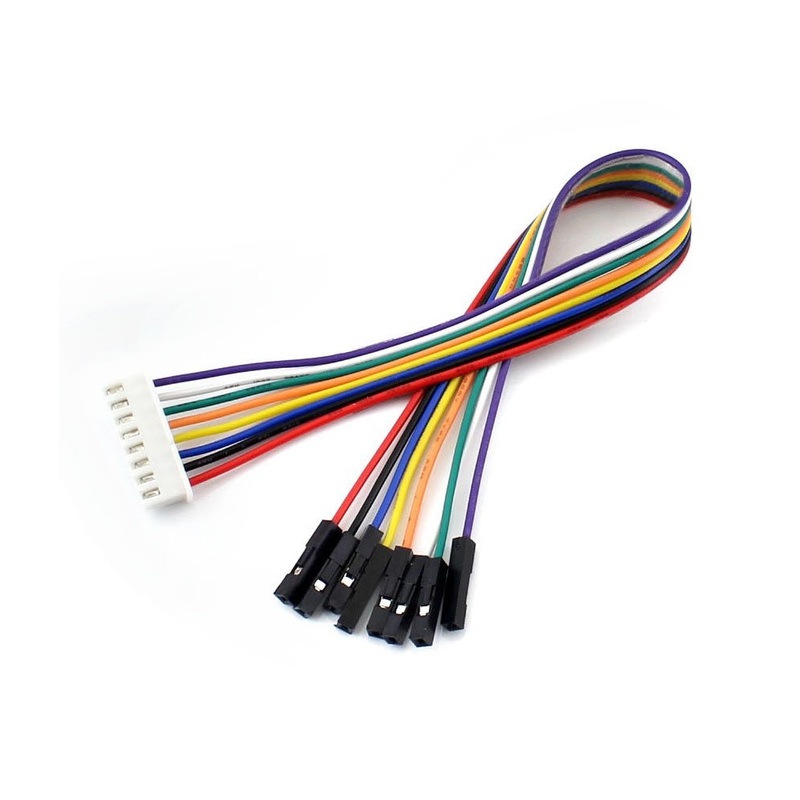 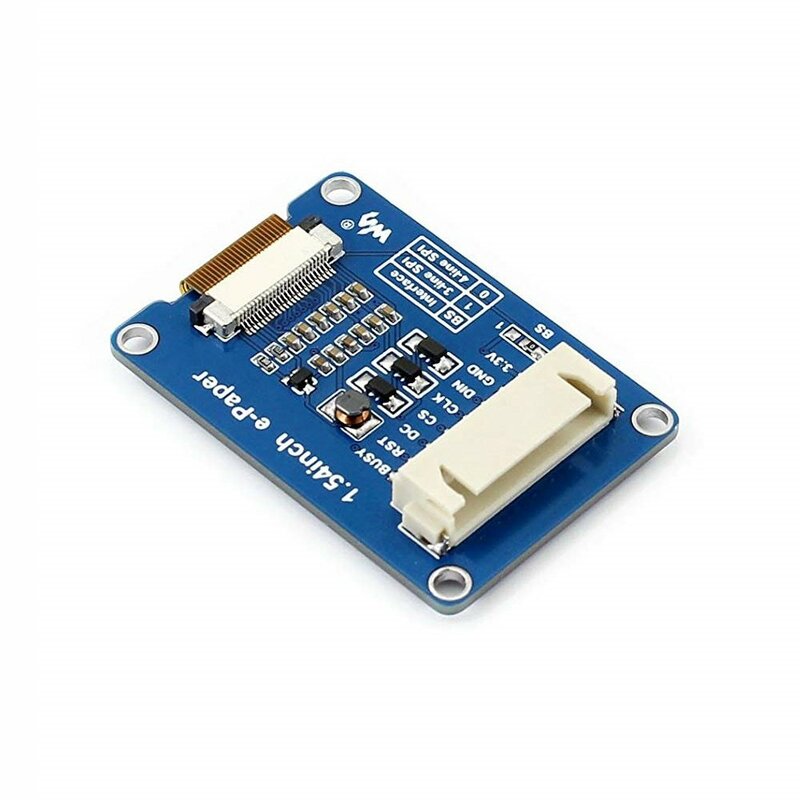 It is communicating via SPI interface and it supports partial refresh. 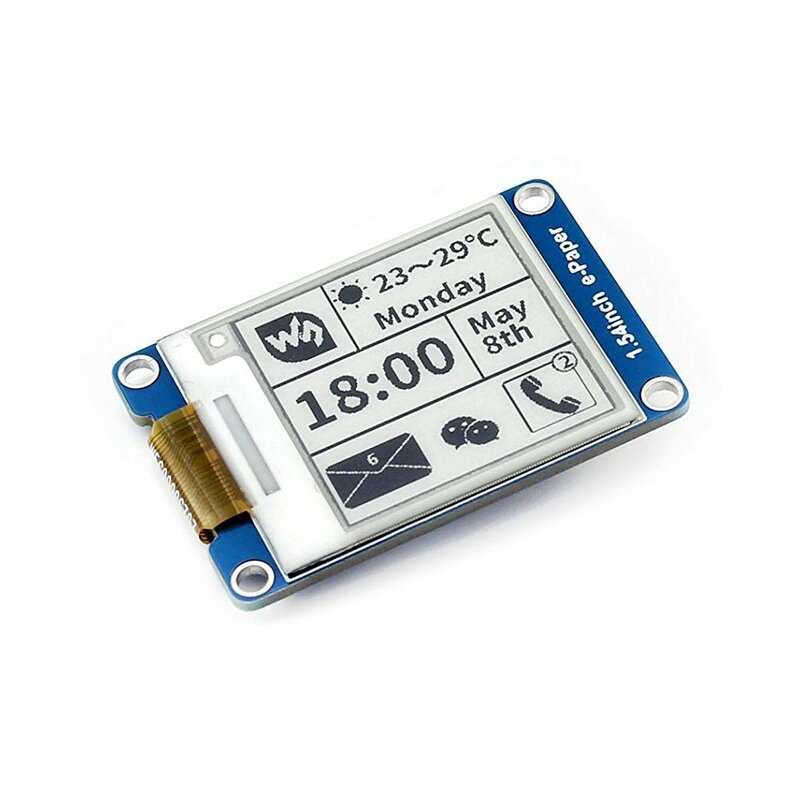 As these displays have no backlight panels and it doesn’t need a continuous power supply to display the (static data with periodic intervals) data on the screen, it has a great advantage of ultra-low power consumption. 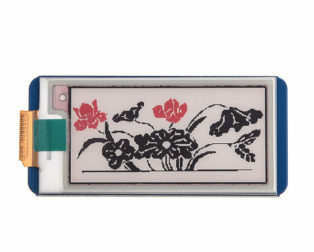 Also, it has a wide viewing angle, great viewing effect under sunlight, it is an ideal choice for applications such as shelf label, industrial instrument, and so on. 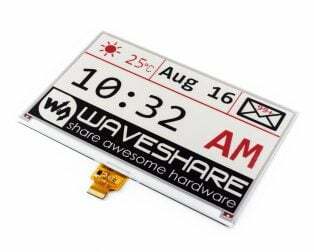 Wide viewing angle, great viewing effect under sunlight.